 DPS World is well on its way to become Pakistan premier exhibition for digital printing and signage industry. It is a dedicated platform for manufacturers, suppliers, distributors, users and solutions providers. The 5th edition will takes place at Lahore Expo Centre from 15th -17th October 2019. DPS World provides an ultimate platform for consistently evolving industry of digital printing, graphic imaging and signage where visitors and exhibitors correlate with printing manufacturers and producers, technologists, graphic architects, latest industry trends, design houses and interior designers surrounded by marketing and media professionals. With boundless opportunities, DPS WORLD offers a wide and exquisite range of advanced equipment’s to cater business needs and new techniques to match the pace and grow in the ever-changing market trends. The digital printing sector is a new but most vibrant sector especially in textile industry of Pakistan. 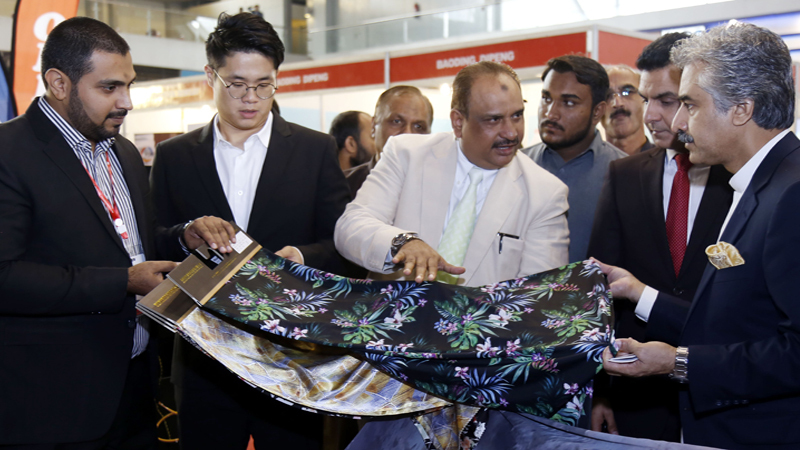 Although accounting for less than 5% of total textile printing in Pakistan, the growth in digital printing is indeed remarkable which doubled in the last year. 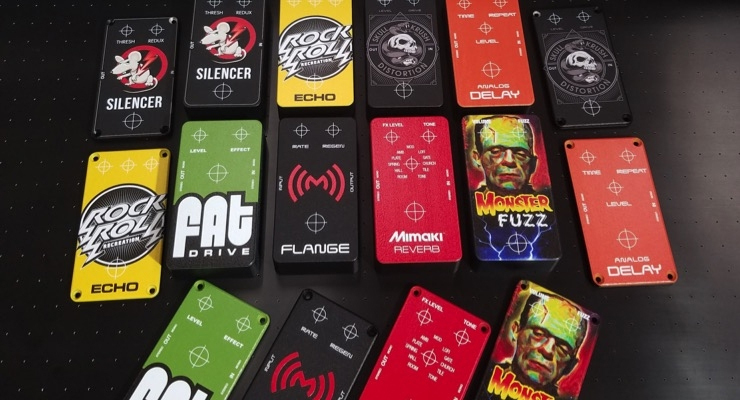 The key digital printing machinery manufacturers such as EFI Reggiani, MS, SPG Prints, Mimaki, Arioli and Atexco are actively selling their high-end machines in Pakistan for high-speed cotton textile printing. The digital machines for sublimation are also gaining share in polyester fabrics and garments. Brands such as Mimaki, Mutoh, Roland are active in this sector. Home textiles hold a minor share in the digital printing sector as this market is export driven and not a great demand exists as yet for digitally printed home textiles from Pakistan. The global digital signage market size was estimated at USD 16,044.1 million in 2016 and is anticipated to reach USD 31,714.1 million by 2025. 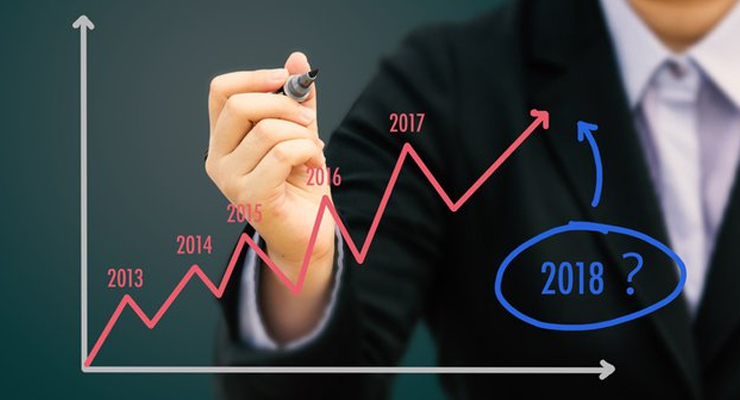 This industry growth is accredited to the increasing demand for the digital promotion of products and services so as to attract the attention of the target audience in an effective manner. 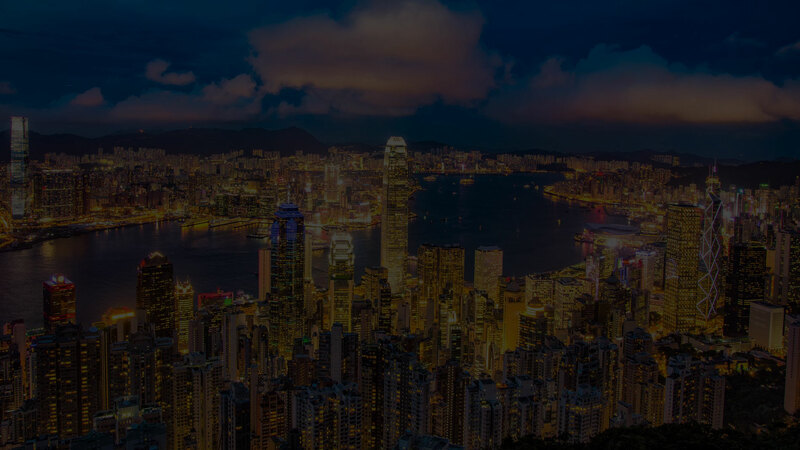 Asia is one of the fastest growing economies in the world. Countries from around the world are investing in this region. 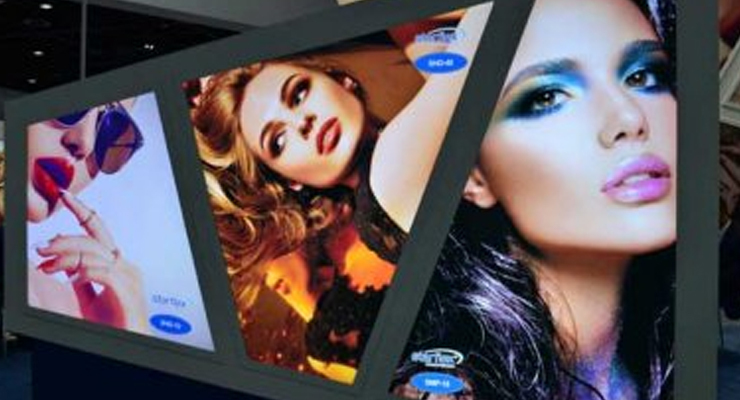 Asia digital signage market share is anticipated to witness significant growth at over 6% CAGR. Gain insight about the opportunities that exist within the Pakistan market. Seize the opportunity to meet with key figures from both industries and high-level decision makers from the public & private sector. Keep up-to-date with the latest developments in order to continue on the path of expansion and increase the volume of your products and services. 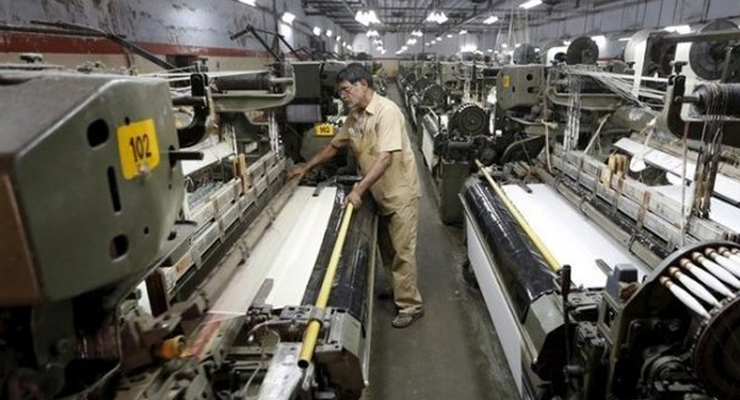 Negotiate with local companies to establish a manufacturing base in Pakistan. Promote your brand among industry professionals and end users. Heat Transfer Machines, Inks, Papers. Signage & Signage Systems Mfgrs. PR Agencies & Outdoor Agency Experts. Printing & Prepress Industry Professionals. Indoor & Outdoor advertising Professionals. People from Graphic Arts industry. Discover the latest technologies, equipment and solutions offered by leading global manufacturers. Learn about the latest innovations, trends and environment friendly technology solutions in the field. Equip yourself with the necessary requirements to improve the level of production and services of your new products. Open direct channels of communication with hundreds of international and local companies participating at the show. Identify your business needs and potential prospects by watching presentations about the showcased products and services. Maximise your presence at the event with our tailored sponsorship solutions. We strive to add value to our sponsorship packages by ensuring that our sponsors benefit from ongoing exposure and coverage. Below is a list of available opportunities that will allow you to promote your business before, during and after the show. Our sponsorship team is ready to tailor a package that matches your specific business goals, objectives and budget. Workshop and seminar time slots. Exclusive branding in the main entrances to the exhibition. Exhibitor, visitor and delegate badges, lanyards and carrier bags. Roll up banners and company literature displayed in coffee and lunch areas. Advertisement in the show catalogue, which is distributed to event attendees. Web banners on show website. Featured articles in monthly show newsletters. Exclusive e-shots to your target audience with an invitation to visit your stand. Dedicated emails to show visitors database. Targeted mail pieces to visitors promoting your product information and offers. Logo displayed on banners inside and outside the exhibition area. Logo displayed on event signage in strategic locations. Press conferences and media centre.